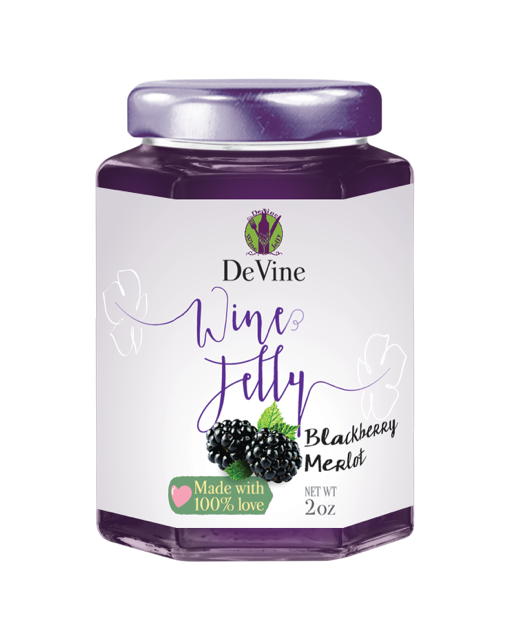 Pair these flavored wine jellies with prosciutto & mozzarella, meatballs, goat cheese, grilled meats, steak, gouda cheese, or melt and drizzle over popcorn for you Scandal fans! 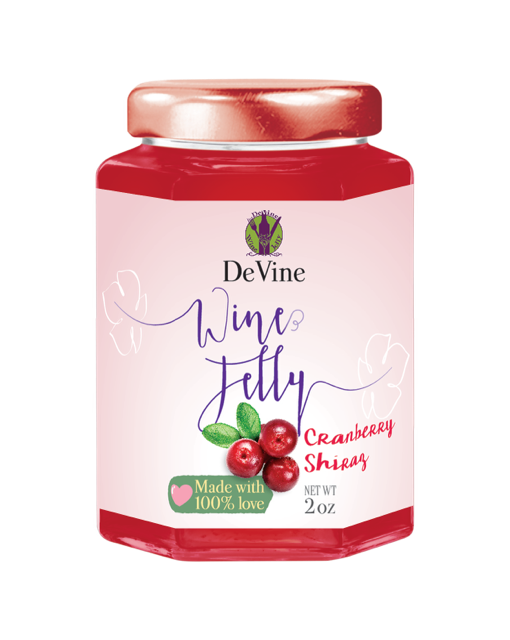 Pair these flavored wine jellies with pizza, havarti cheese, rosemary crackers, spicy foods, pears or smoked sausage. Use your imagination and pair with cream cheese, waffles, crepes, breads, to glaze meats, ice cream and add a POP to gravies. 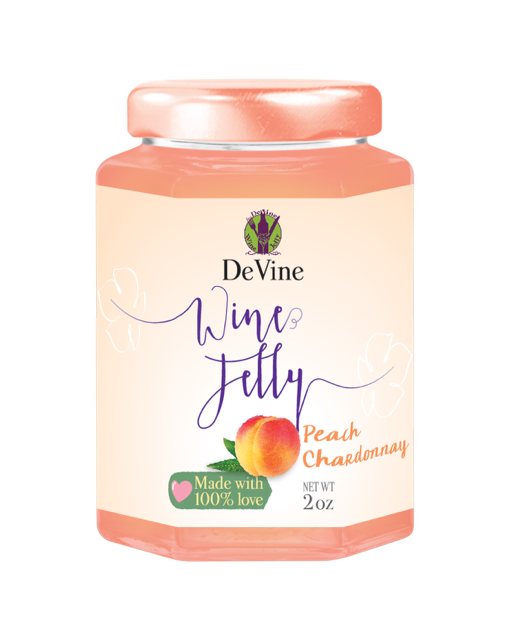 DeVine Wine Jelly is unique...the possibilities are endless. 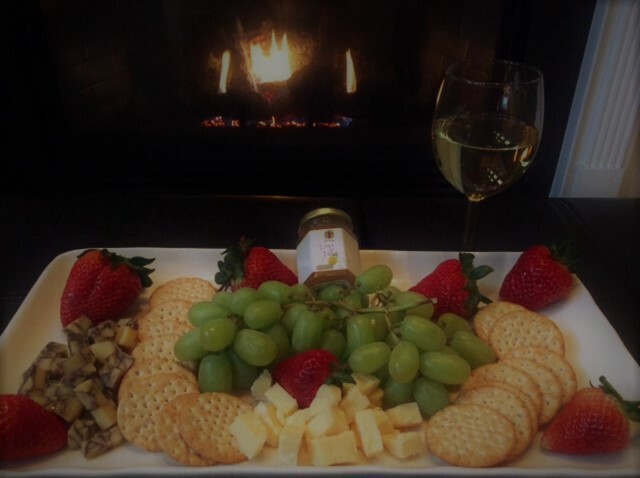 Party favors, wine clubs, tea parties, baby showers, weddings, bridal showers, gift registry, reunions,etc. Custom labels for any event are available upon request.